Home » Fiesta Market , Food , Juan and Joe , lifestyle , Market! Market! , Restaurant » Juan and Joe at Fiesta Market, Market! Market! Juan and Joe at Fiesta Market, Market! Market! From Cabalen Restaurants which serving tasteful Filipino food for years, Ian Tiongson and his brother Chef Adji took the initiative to serve food for yuppies who are working in the heart of Taguig and Makati City. The Juan and Joe:All-Day Dining, All-Night Fun was born. Located at the G/F of Fiesta Market, Market! Market! beside Cabalen, Juan and Joe is serving American and Filipino food with a twist. 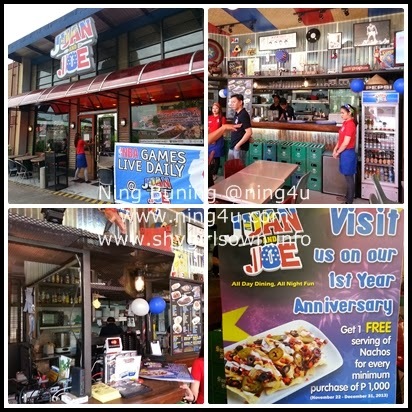 Recently they celebrated their first anniversary, me and my co-bloggers had a chance to taste the delectable dishes that Juan and Joe has. 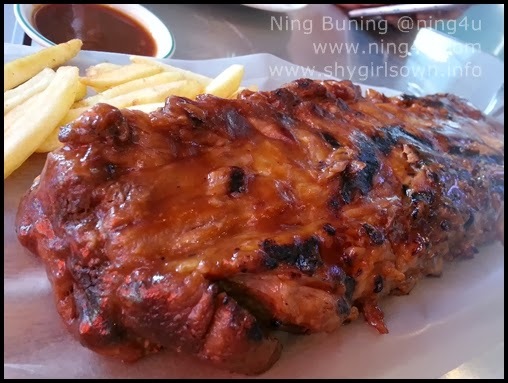 American Baby Back Ribs - a tender and juicy meat as you effortlessly cut the dish, serve with a special formulated sauce that will make your Juan and Joe experience complete. But for me without the sauce is fine,because the juice that comes out when you eat it is delicious enough for me. 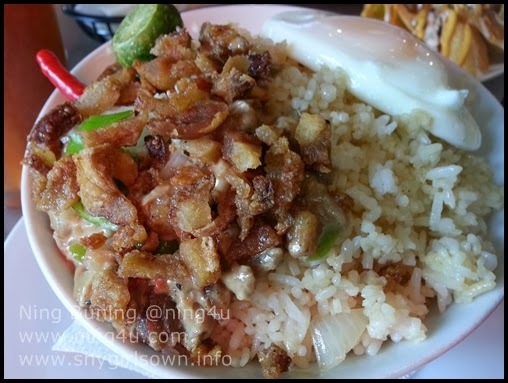 Juan's Sizzling Sisig - is another meaty treat of Juan and Joe, the crunchy and light chili taste of the dish is better for individuals like me. You can still feel the crunchiness of the sisig even after a couple of bites. Served with generous rice and an egg, which I think good for two or three persons. 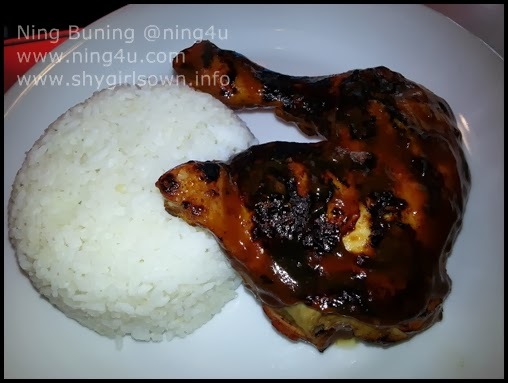 For the chicken lovers out there, they also serve Juan's Chicken Inasal that taste so good and you can even see the juice of the chicken meat as it serve on your table. As well as Joe's Chicken BBQ, a smokey taste chicken that will satisfy your pallet. 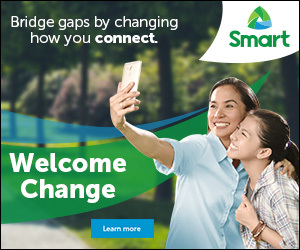 Both serve generously with rice. For the appetizers, you can try from the variety of Juan and Joe's starters, to name some which we all tasted are Nachos with a salsa and cheese on top, Ceasar Salad, with mixed greens, carrots, eggs, and with light Ceasar dressing and Dinamita, wrapped chillis in wanton wrappers with chili con filling. 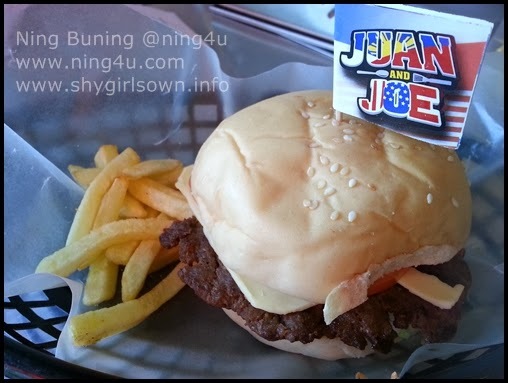 Since it serve American food, hamburger is always present with Juan and Joe's Burger. A burger with special formulated patties, served with fries of imported potatoes. So what are you waiting for, visit Juan and Joe Restaurant to experience the East and West delicious cuisine. 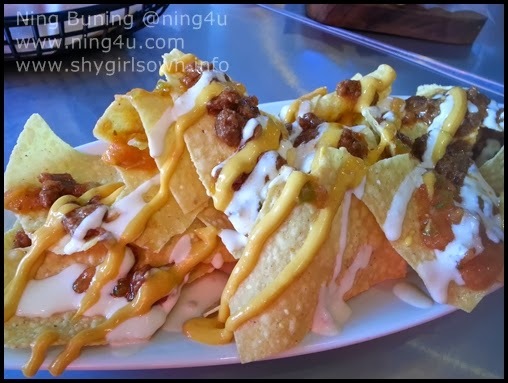 Open everyday from 8AM until 1AM, with Free WiFi, serving also a Group or Barkada Treats and now until December you can have Nachos for every 1,000Php food purchased. 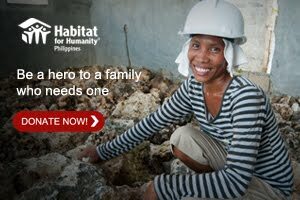 You may call 519-7777 for any inquiries, reservations and delivery within the area or text 0917-7928096. Like them on Facebook/juanandjoerestaurant and follow on Twitter/@Juan_and_Joe.